Motion control running shoes are running shoes for flat feet. They are designed for runners with low or flat arches. Their feet roll inwards excessively when they are running and their knees move towards each other. These runners are known as overpronators. The shoes of overpronators wear more along the heel and inside edge of sole. The midsoles also break down quickly. 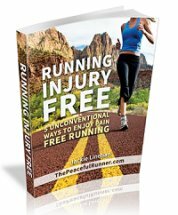 This is a result of the runner's foot landing on the outside of the heel and then rolling inward excessively. 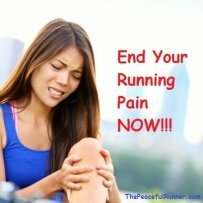 Overpronators are more susceptible to knee pain, IT Band syndrome, and plantar fasciitis. Motion control shoes for runners are designed to control and limit the roll of the foot. They provide a firm, rigid midsole, an inside or medial post and maximum rear foot stability to meet the needs of the overpronator. 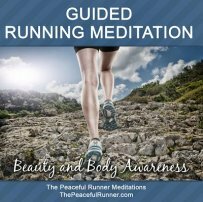 If you only slightly pronate while running, you would probably benefit more from Stability Running Shoes. 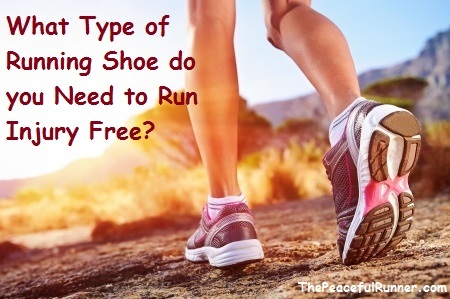 If you are an underpronator, then Cushioning Running Shoes are for you. However, if you are an overpronater, then you should check out the motion control shoes below. Choices for women and men! Want to see more? Check out the selection at Zappos!